Classic 70s design for all twinshock Motocross and Enduro lovers. 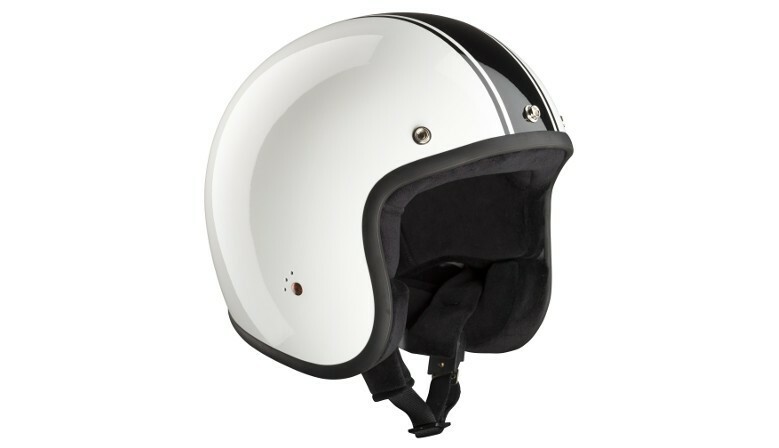 This helmet was seen as well on some classic scooters.......Now ECE 22 - 05 approved. 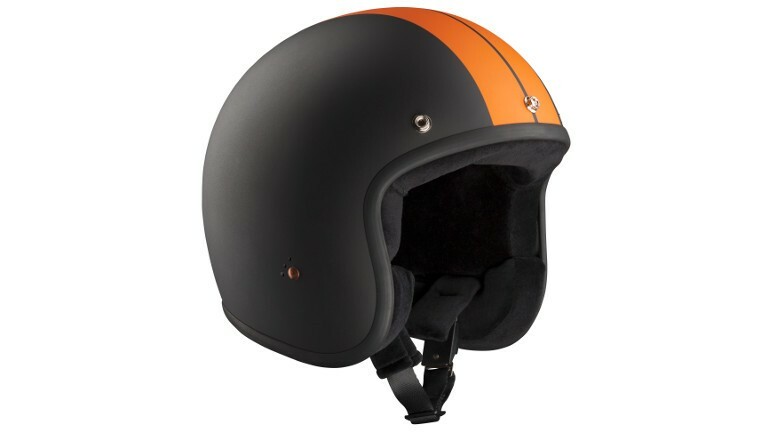 Our famous JET helmet, now available with ECE 22-05! 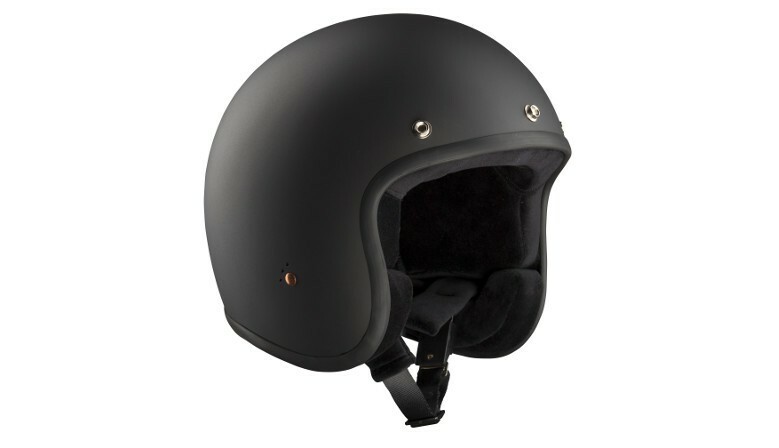 Dull black - what else? 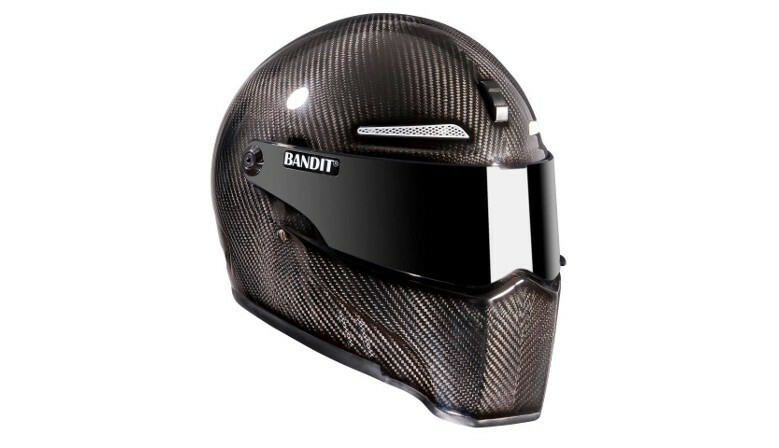 A modern variation of our traditional Bandit Helmet at a competitive price. 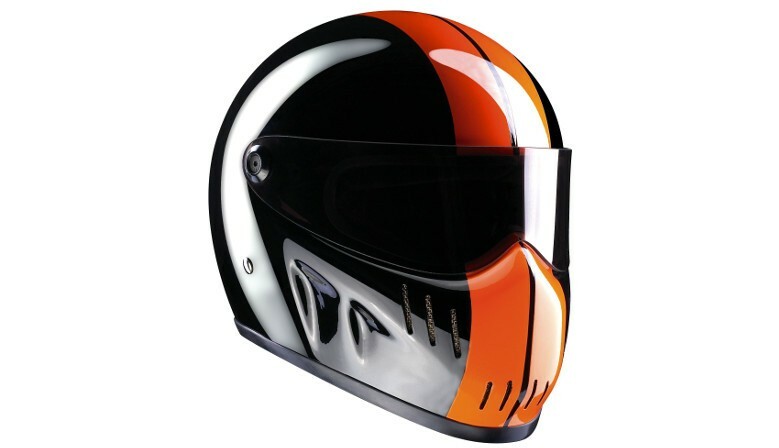 Visors for Bandit ALIEN II. 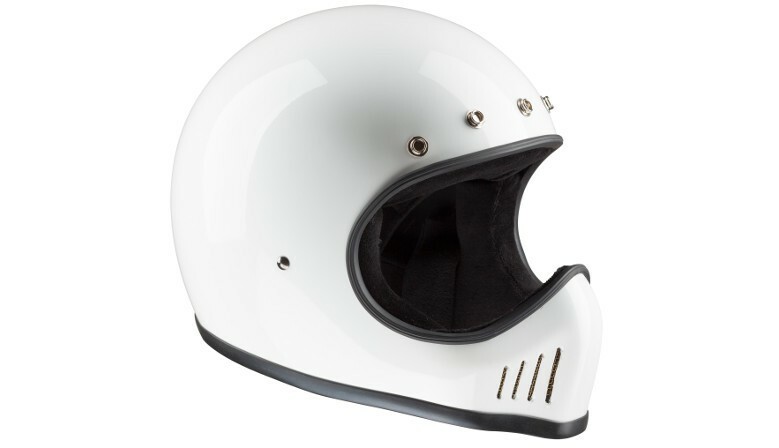 New small Visor for our JET helmets, sticks between inner and out shell, convenient as turbulences and noise is on a very low level, fits very close to the eyes. We still have the real bubble Shields! Confirms with Z81.1 Standard for Sunglases. Protects your Eyes against Moskitos and Dust, especially on longer trips. 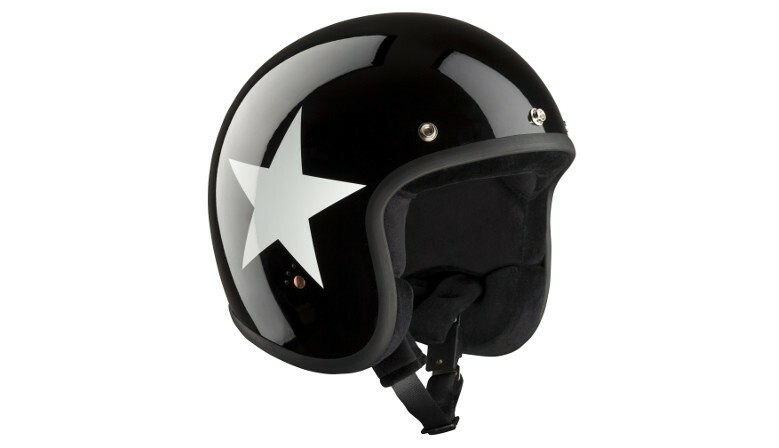 A real classic in gloss black with silber star. 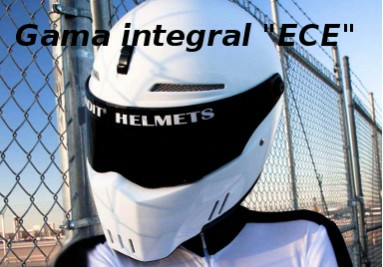 Our famous JET helmet, now available with ECE 22-05! Our well known "Star" design - white star on a gloss black backround.